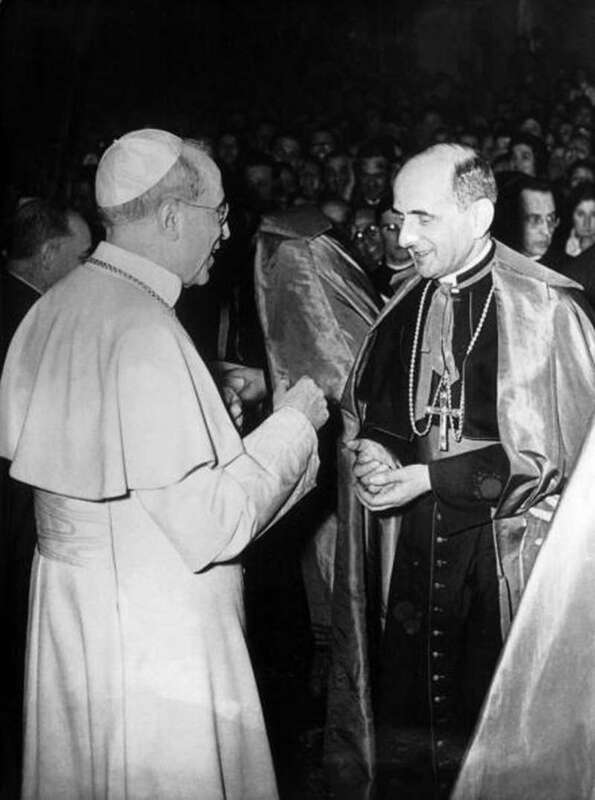 In June of 1963, on the eve of his own election, Giovanni Montini, now, Blessed Paul VI, continued to defend Pope Pius XII and his oft criticized actions during World War II. 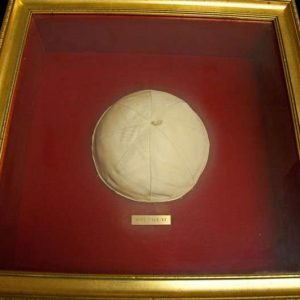 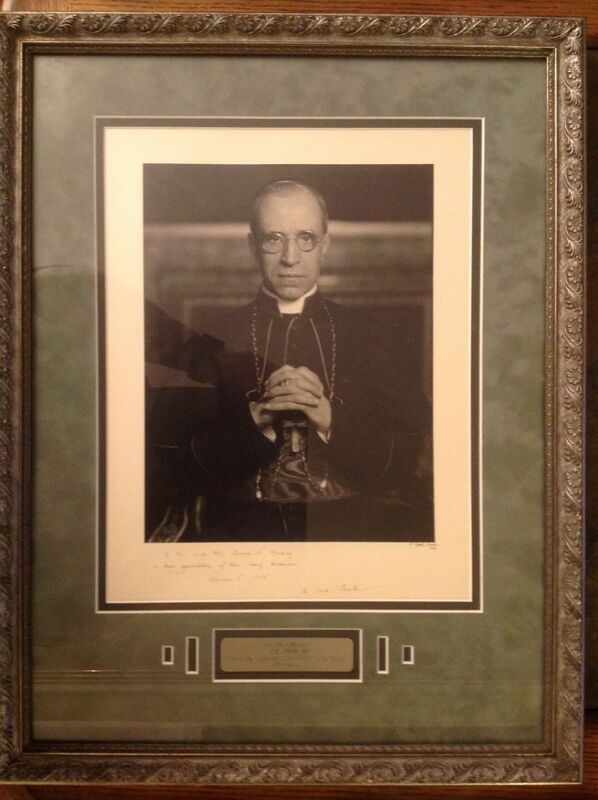 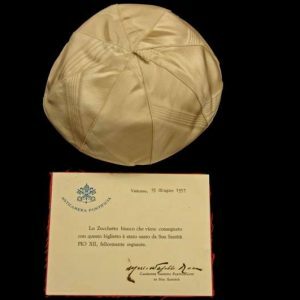 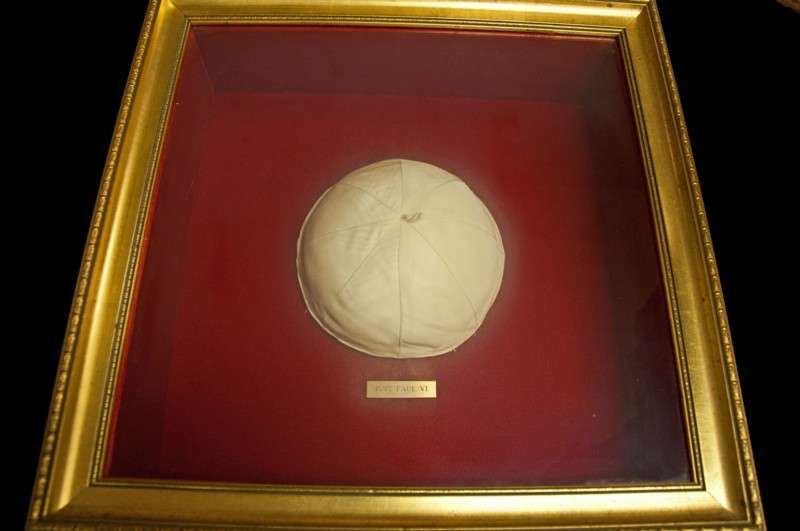 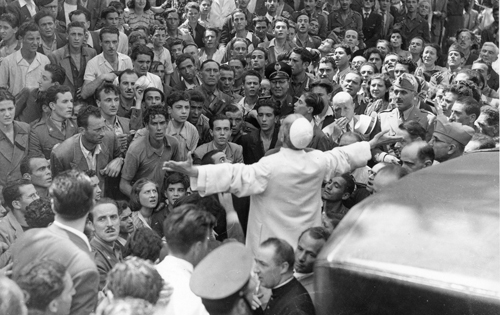 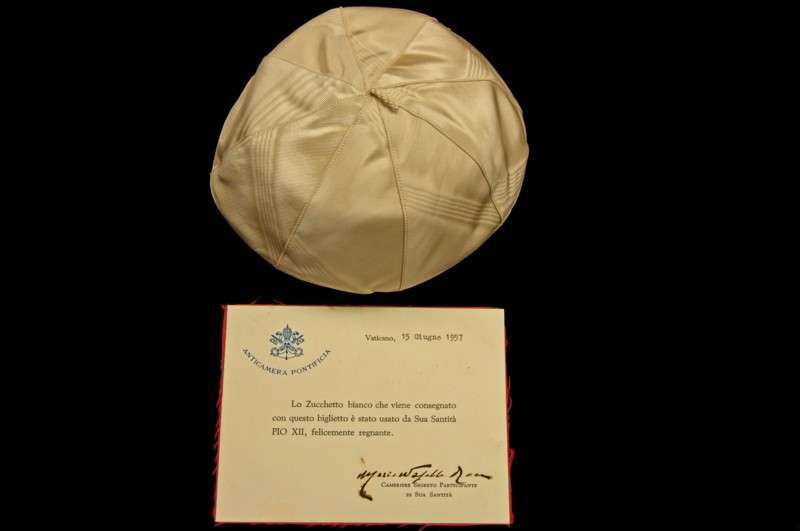 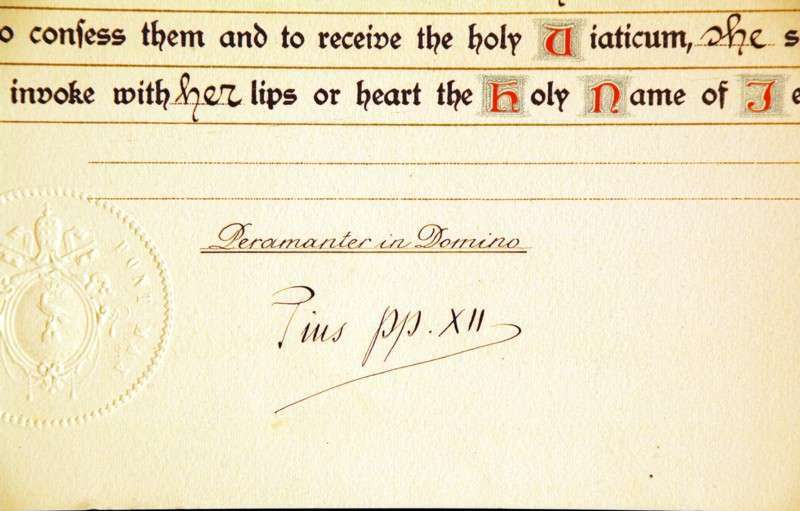 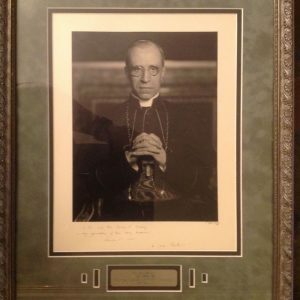 Papal Artifacts remembers in gratitude today the gift of Pope Pius XII to our Church. 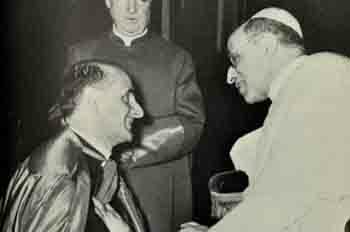 Blessed Paul VI, pray for us!